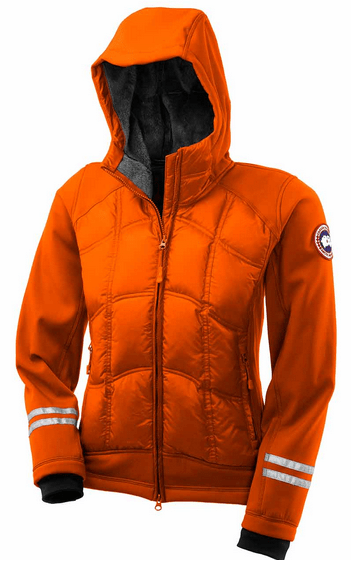 Icebreaker wasn’t exactly wool-gathering when some smart design person conceived the new Stratus long-sleeved hooded jacket.With a few tweaks, this coat could become an ideal equipment addition to any snowshoer’s or cold-weather hiker’s list of must-have items. It’s not often that a company downplays its products, but Refrigiwear is the exception to that rule. I’ve been testing out its horizontal puffer jacket and hooded base layer pullover, and they’ve been impressive so far. The new Outdoor Research Floodlight jacket just might be my current favorite piece of winter attire. You know you’re on to a good product line when you go and purchase more after testing some free stuff. If you’re like me, someone who appreciates a fire but isn’t exactly a firebug when it comes to starting them, you’re likely to enjoy the Coghlan‘s Fire Disc. When you’re in the sticks, it’s best to have a reliable pair with you. It’s taken some searching, but I think I’ve finally found the solution to breaking a snowshoe trail in the bottomless powder of the Northwest Territories. Winter weather is brutal on any smartphone, but it looks like SnowLizard might have the answer to your troubles: the SLXTREME 5 case for the iPhone 5. 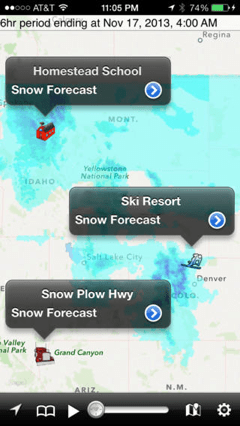 The phrase “there’s an app for that” has become far more interesting with the NOAA Snow Forecast app for the iPhone and Android smartphones. 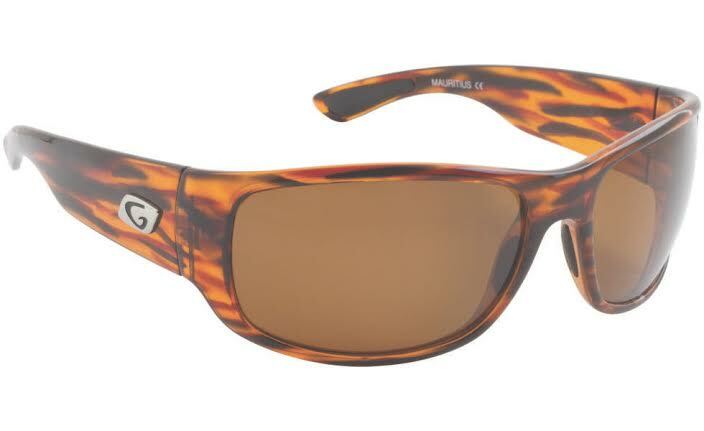 I’m not sure if it’s possible or a recognized disorder to be a sunglasses connoisseur, but if there is such a thing, sign me up for some rehab. 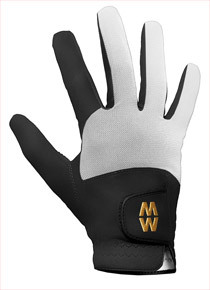 When it comes to my gloves in sub-Arctic weather, I think I have reason to be at least a little fussy. 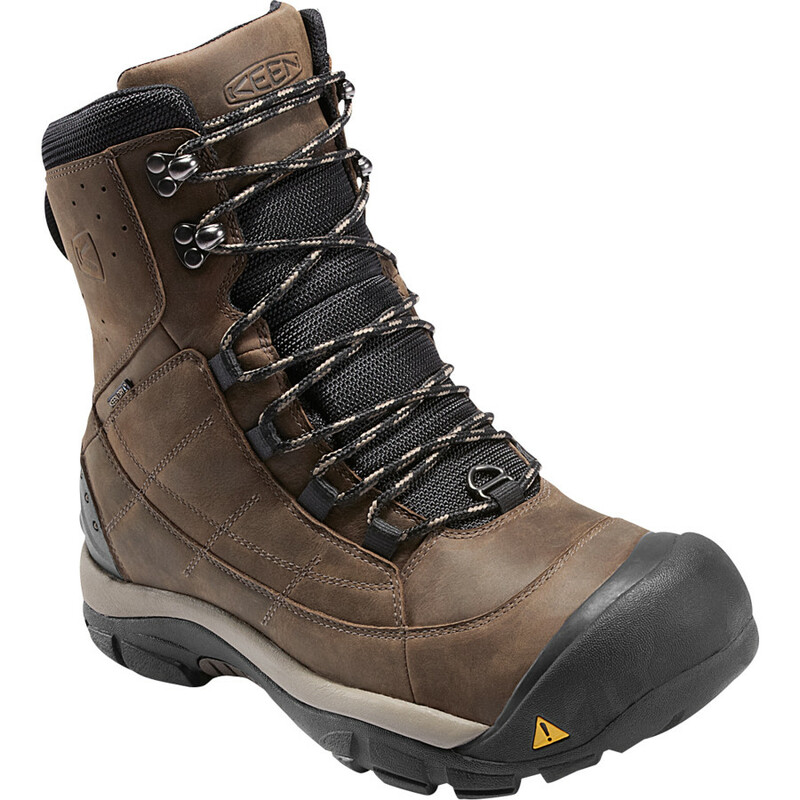 Say what you want about winter footwear, convenience and comfort is where it’s at. 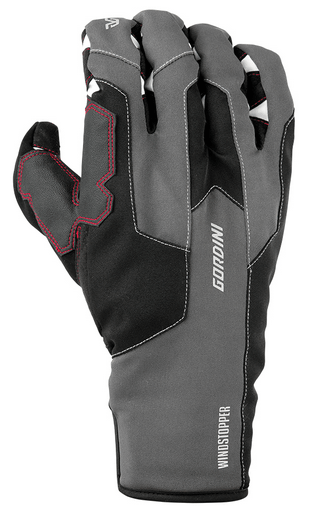 These are some gloves with grip… and with great customer service, too. I’ve been testing out some Climatec MacWet gloves from the United Kingdom for several months now, and for the most part, I am impressed. You know all those stories you hear about Canada Goose and their products? Believe them. If you’re addicted to your smart phone to the point where it needs to be surgically removed, even while snowshoeing in the back 40, you’re going to love the Kingston MobileLite Wireless. A lot of people and companies boast about packing meals into a bar. PROBAR might be the one that best delivers on that promise. The company offers a variety of bars, likely enough to suit anyone’s palate. “I want one” is more than a motto for the new Pocketmonkey tool by Zootility tools. It’s a promise. Something has been afoot in Tennessee for more than a century. 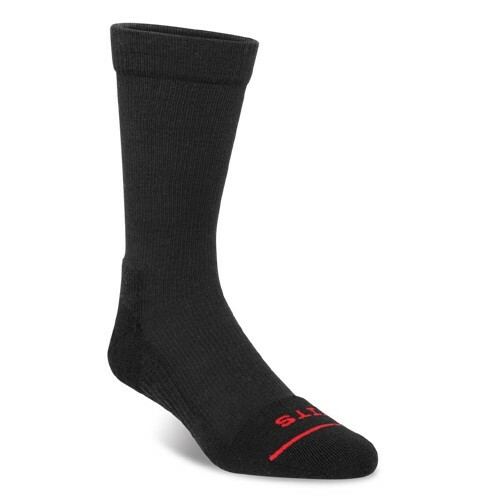 That begs the question as to how the Crescent Sock Co. or FITS, has flown under the radar of the outdoors industry to the extent it has. Hot on the heels of the barefoot and minimalist walking and running movement comes the KEEN CNX shoe line. 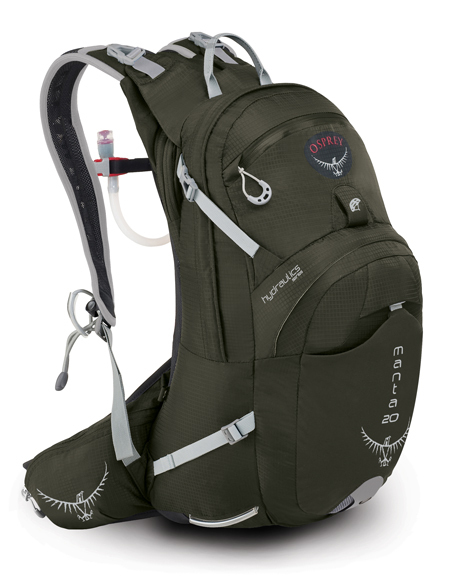 The Osprey Manta 28 hydration pack is making a strong bid to head straight to the top of my list of favorite packs. Talk about a tale of two boots. I’ve been experimenting with two different KEEN hiking boots over the summer here in Canada’s Northwest Territories with pleasant, albeit, different results. When Lightning hits the snow of the frozen North, something’s got to give. 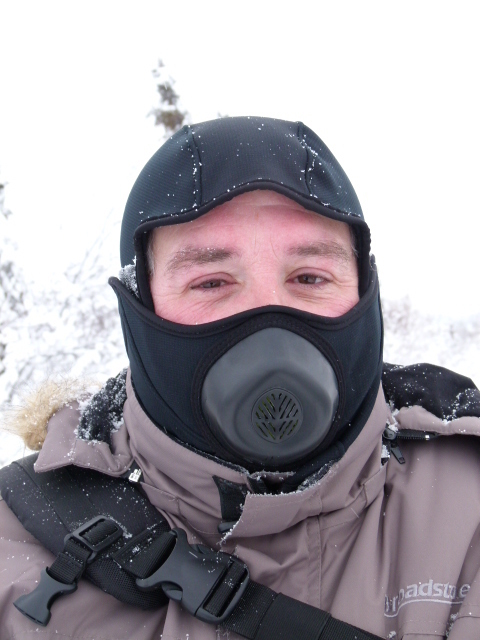 The ColdAvenger isn’t perfect, but by God it’s a big help when the temperature plunges past the -30C mark. Any list of the most irritating things in life has to include trying to wash out your favorite water bottle when it starts to get stinky – and they all do, sooner or later. It’s time to shed a little light on the subject of illuminating your way in the great outdoors. Or in the case of the Solite 250, we can call that a lot of light. It’s no stretch to say the Hi-tech Wind River Jacket is a near-perfect combination of comfort, practicality and style. In a world where everyone living in a cold-weather climate tends to lust after a Canada Goose parka as the epitome of winter comfort, it’s good to see there’s still room for other options and a little individuality. A good winter hat should be at least treasured, and these just might turn you into a Screamer. It’s luggage, it’s a backpack, and it does a better-than-fair job at both. The Icebreaker Quest Long-sleeve Neck-zip shirt has pulled the wool over my eyes and I like it. There’s no room for cold feet when you’re growing a family business like Kamik. If I had to design a perfect multi-purpose water bottle, it might well come out looking something rather like the new Innate Athletic Viam Water Bottles. “If you’re going to stay here, you’d better start making some noise,” the guide said as the irate young male grizzly stalked toward us. The Solite 150 multi-purpose light is an outdoor enthusiast’s multi-tasking dream. The Solite is a headlamp, miner’s light, helmet-light and a bicycle headlight all rolled together in one tiny and extremely impressive package. I heard the couple from Alberta grumbling about the Green Garden Trail a minute or two before I saw them. “This is kind of rough going, isn’t it,” the man was saying to his significant other. I have the seen the light when it comes to water purification. The light from a SteriPEN Adventurer Opti, that is. KEEN’s new Turia sandals are, simply, the best sandals I’ve ever worn. A new group in this small town in Southern Ontario will be hitting the ground running. This was a race that left many people singing the Blues. The first Met Con Blue Adventure Race was held last weekend in Ontario’s Blue Mountains with more than 1,000 participants. In Ontario’s Beaver Valley, there’s more than one way to get the boot along the Bruce Trail. I swear I’m starting to turn into a KEENer. 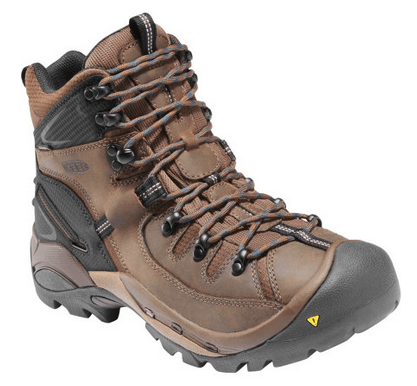 The company has struck gold again with another winning entry into the ongoing “foot-stakes” war of attrition for that coveted outdoors crown, the Ambler light hiking shoe. This is a tale of two feet – KEEN style. For quite a few years, I’ve been looking for the perfect – or at least tolerable – paddle boot. Something’s afoot at Dahlgren’s, and the plot (and socks) are thickening. 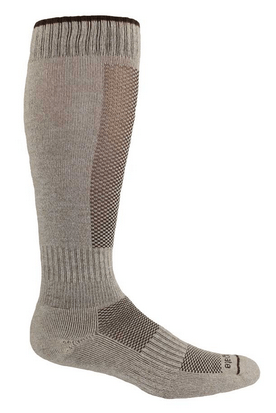 The American-based company has become a master of wool-gathering, and your feet will thank you for it. Bigfoot Snowshoes isn’t your average snowshoe retailer. 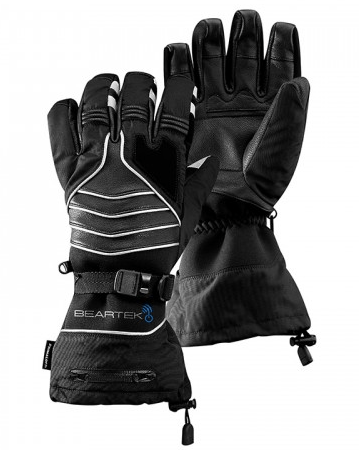 The company, which is located in Waterloo, Ontario, bills itself as a “budget-conscious” supplier of snowshoes and sundry other winter gear. Even their introduction to “snow business” was quite atypical. Chalk another win up for Toronto’s Trevor Thom. For the second time in two weeks, the veteran racer let his feet do the talking for him at a snowshoe race in Ontario’s Blue Mountains. What happens when you mix a little politics with snowshoeing? Hopefully, you raise enough money to need a huge traditional snowshoe to carry. Don’t panic if there were any Bigfoot sightings in the Blue Mountains Saturday. The Yeti was in town, leaving some big steps to follow in the snow. The snow turned pink Saturday as an avalanche of snowshoers turned out the Tubbs Romp to Stomp event in Ontario. Sometimes a blast from the past contains the germ of a good idea. If so, the Marquette Backcountry Skis retro approach to a hybrid between skis and snowshoes is poised to take root. On Feb. 4, there will be a new King of the Mountain, but hopefully he or she won’t be too abominable. 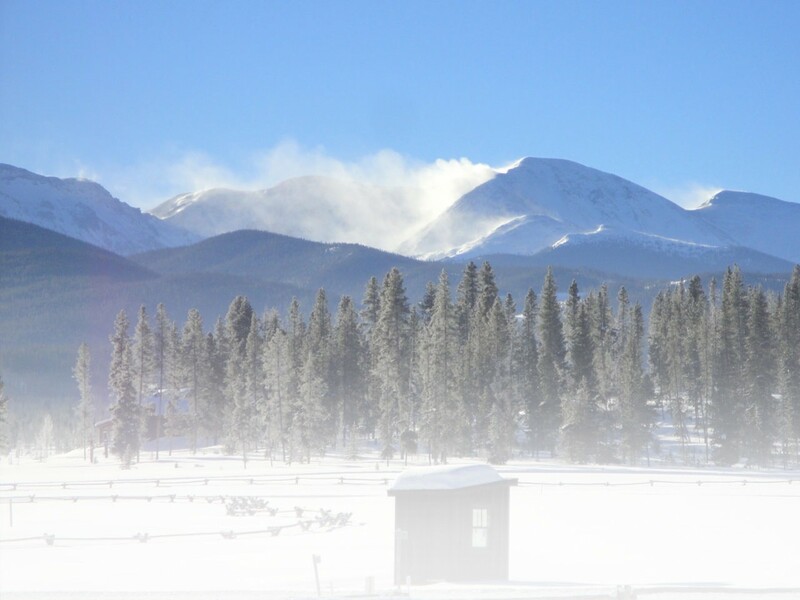 Come January, hundreds of snowshoers will head into the wild Blue yonder. The 6th annual Snowshoe Raid – a mix of galumphing and orienteering – is on tap for Jan. 22 in Southern Ontario’s Blue Mountains. If you’re looking to enjoy cold feet in Southern Ontario, head for the hills and the Nordic Centre at Scenic Caves Nature Adventures. This winter, the shoe could be on the other foot at Southern Ontario’s Highlands Nordic resort. The snowshoe, that is. Paddling in the shadow of Southern Ontario's Blue Mountains can leave a kayaker caught between a rock and a hard place. Come August, a host of people on Ontario's Bruce Peninsula will be striving to become one with nature. When you're tired of hitting the white in your snowshoes or skis, Blue Mountain Resort has just the thing to let you coast for a while. Sarah Doherty is looking to “stick” it to the notion that being physically challenged is a barrier to doing whatever she wants. You know that old story about walking in four feet of snow and going uphill both ways? The Georgian Triangle Snowshoers sure do.